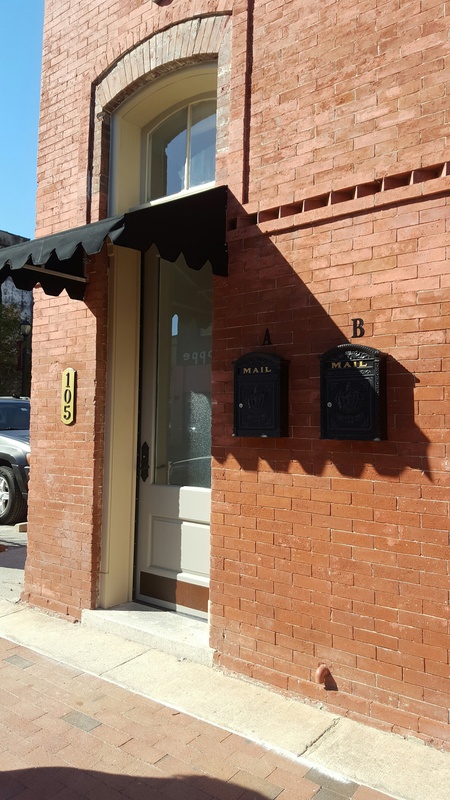 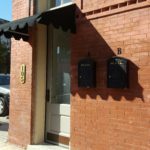 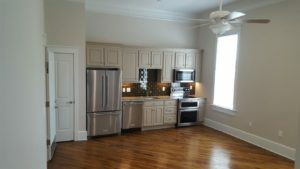 Fabulous one-bedroom apartments in the heart of historic downtown! 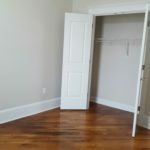 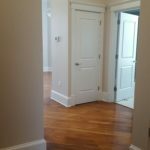 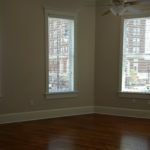 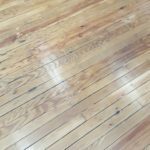 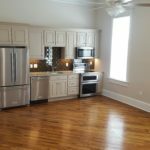 Two one-bedroom, one-bathroom lofts located in the upstairs of the historic Goldsboro Pharmacy building at the corner of Center and Walnut Streets. 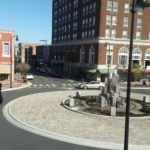 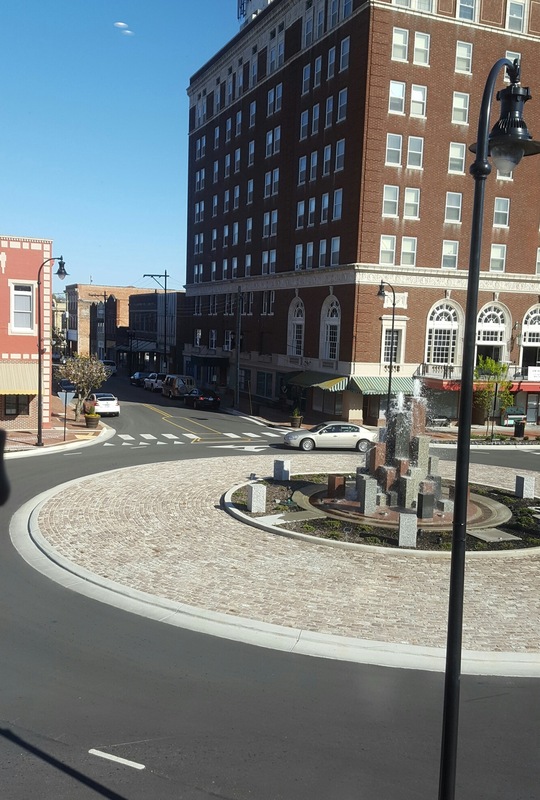 Great views of the newly renovated Center Street and fountain. Modern living (granite countertops, stainless steel appliances, new lighting and plumbing fixtures) in an historic setting. 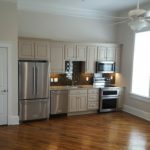 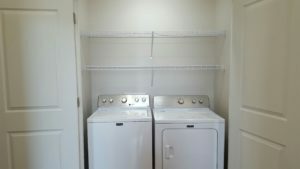 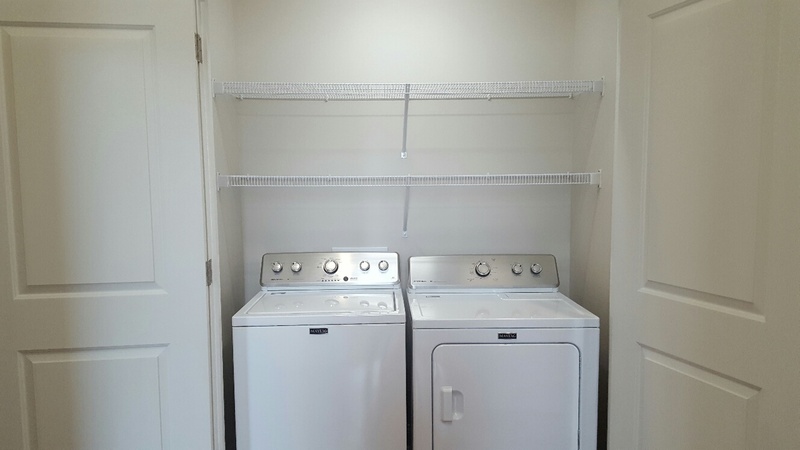 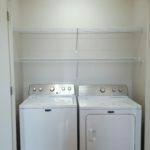 Each unit includes stainless steel refrigerator, microwave, dishwasher, stove and oven. 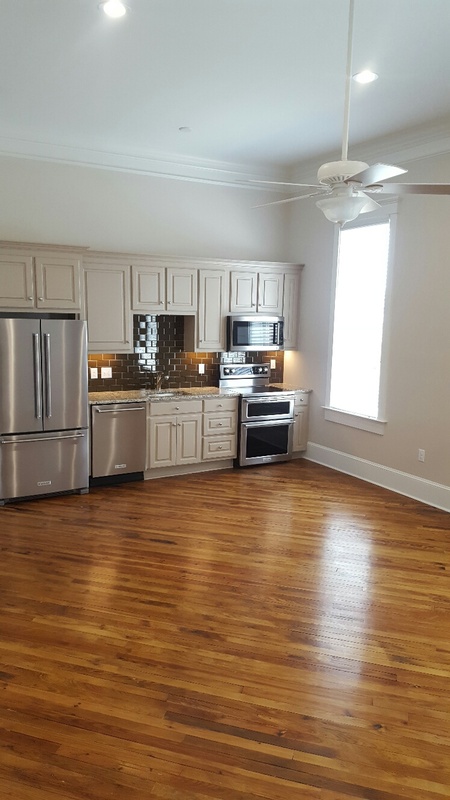 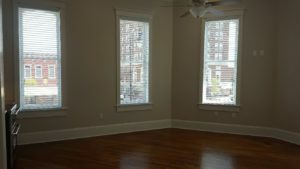 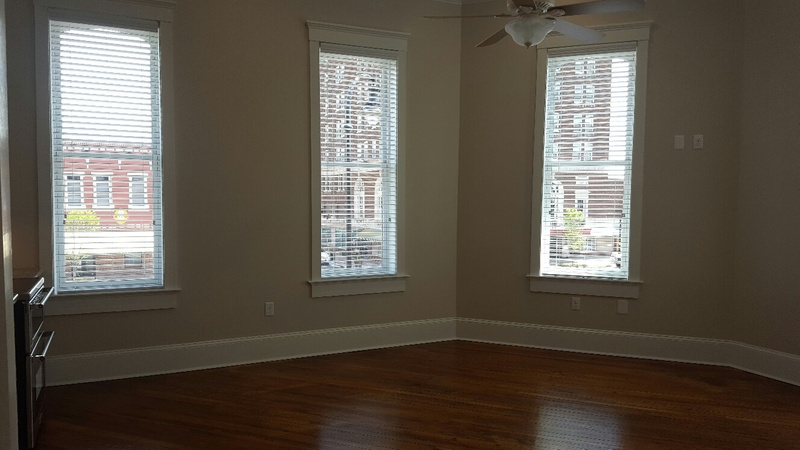 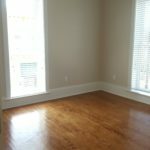 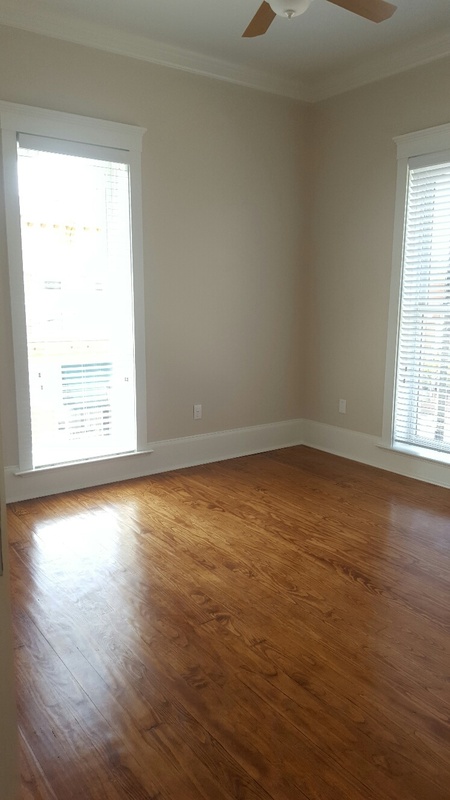 Also equipped with ceiling fans, washer & dryer, restored original hardwood floors, and large energy efficient windows. 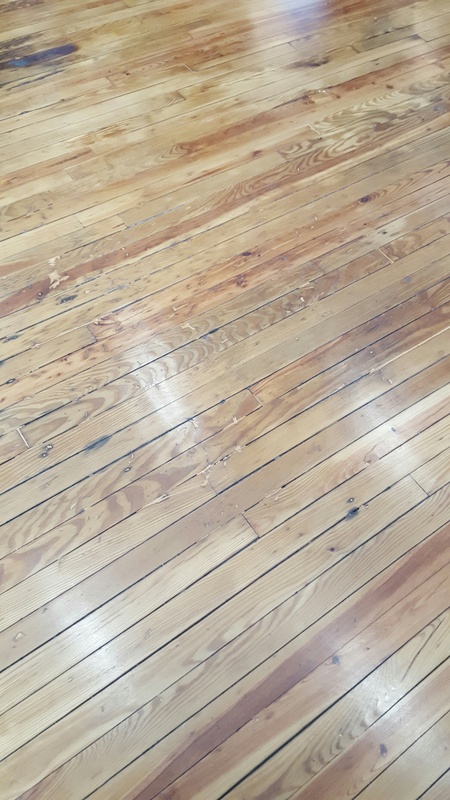 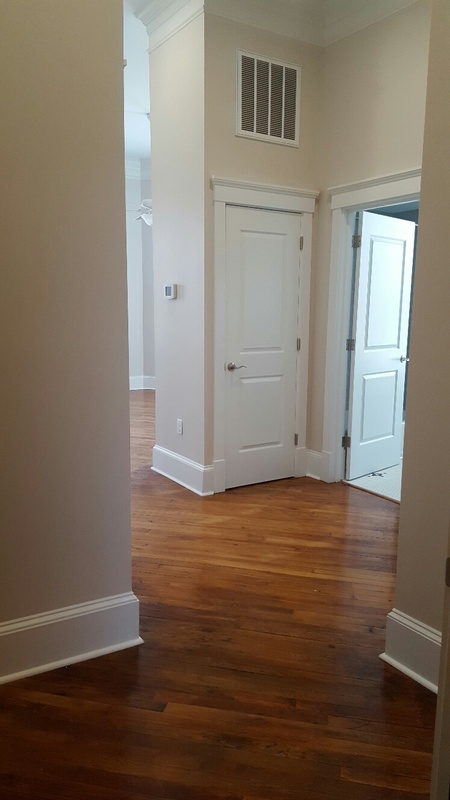 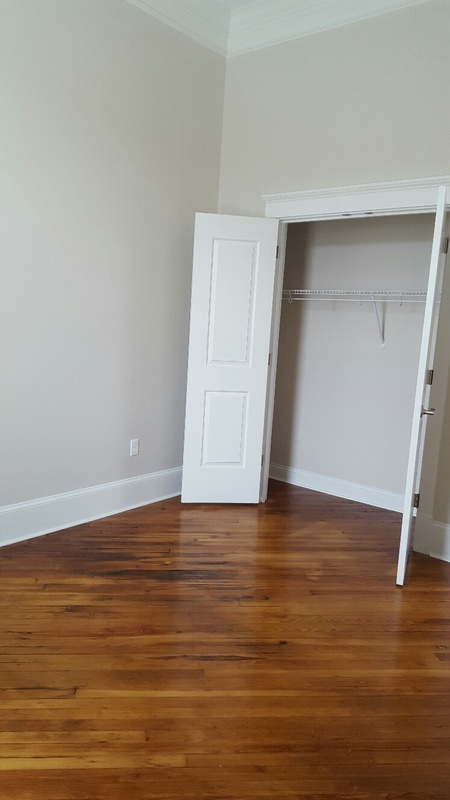 Both apartments have an additional locked storage closet off of the entry stairwell.